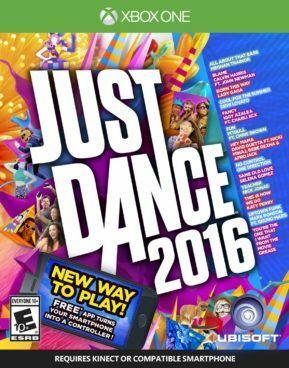 Get Just Dance 2016 for the Xbox One for just $13.99 (Reg. $39.99). This is the cheapest price to date!